From an opening shot of the full moon setting over an awakening Paris in 1931, this tale casts a new light on the picture book form. Hugo is a young orphan secretly living in the walls of a train station where he labors to complete a mysterious invention left by his father. In a work of more than 500 pages, the suspenseful text and wordless double-page spreads narrate the tale in turns. Neither words nor pictures alone tell this story, which is filled with cinematic intrigue. Black & white pencil illustrations evoke the flickering images of the silent films to which the book pays homage. "The Medal shall be awarded annually to the artist of the most distinguished American picture book for children published in English in the United States during the preceding year. There are no limitations as to the character of the picture book except that the illustrations be original work." It takes the loosest interpretation of ‘picture book’ for Hugo Cabret to qualify. 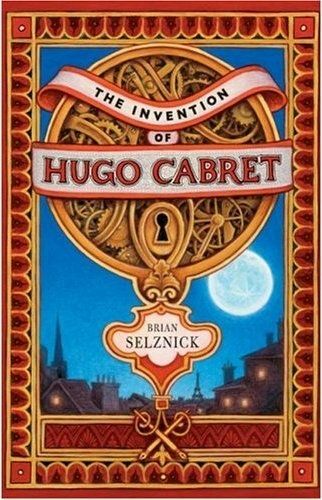 "My new book, The Invention of Hugo Cabret, is a 550 page novel in words and pictures. But unlike most novels, the images in my new book don’t just illustrate the story; they help tell it. I’ve used the lessons I learned from Remy Charlip and other masters of the picture book to create something that is not a exactly a novel, not quite a picture book, not really a graphic novel, or a flip book or a movie, but a combination of all these things." Selznick even calls it a "novel in words and pictures". "Several booksellers praised the Caldecott committee for “pushing the envelope” by awarding the medal for the year’s most distinguished picture book to The Invention of Hugo Cabret, an 533-page illustrated novel—it’s the first time that the Caldecott has ever been given to a novel. 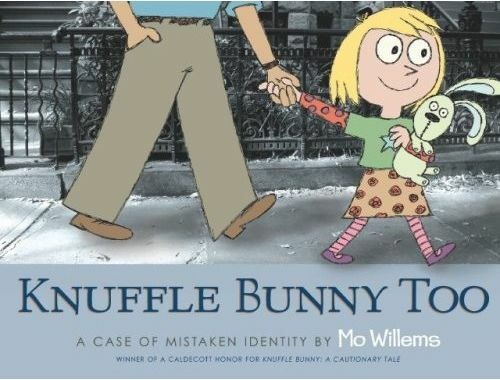 Several librarians phoned Valerie Koehler, owner of Houston’s Blue Willow Bookshop, on Monday, asking her, “Can you believe they picked a novel for the Caldecott? Can you do that?” Her response? “As long as it fits their parameters, as an illustrated book, that’s fine. It’s thrilling when [the winner] is something we can get behind." 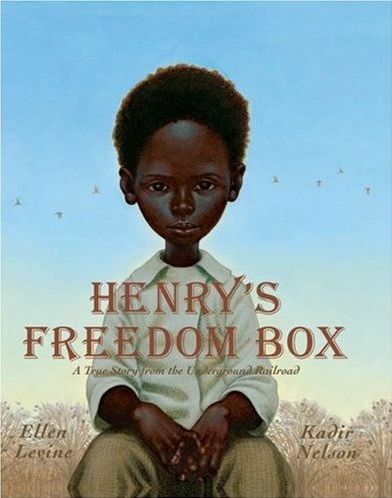 Inspired by an antique lithograph, Kadir Nelson has created dramatically luminous illustrations that portray Henry “Box” Brown’s ingenious design to ship himself in a box from slavery to freedom. 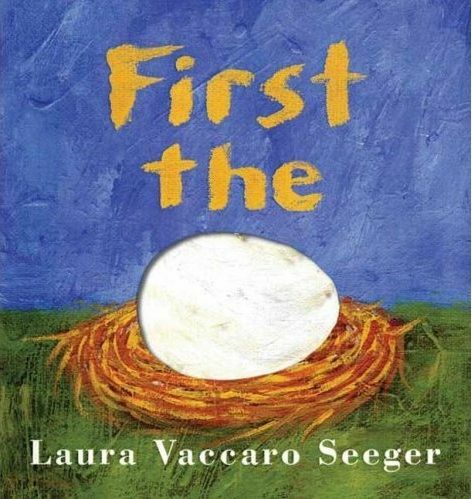 Laura Vaccaro Seeger’s innovative concept book on transformations, First the Egg uses strategically placed die-cuts to provide an astonishing visual explication of the word “then.” Her richly textured brushstrokes creatively reveal the process of metamorphosis for young readers. 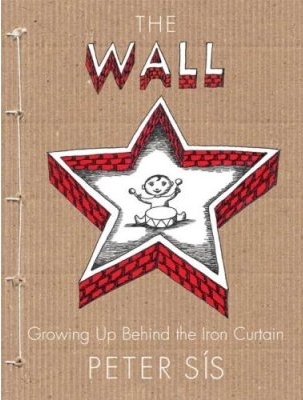 The Wall: Growing Up Behind the Iron Curtain, a graphic memoir of Sís’s youth in Prague, brilliantly weds artistic and design choices to content: tight little panels with officious lines and red punctuation; full-bleed line-and-watercolor spreads of nightmares and dreams; color and absence of color. n Library Association and cannot be used in any form or reproduced without permission of the ALA Office of Rights and Permissions.